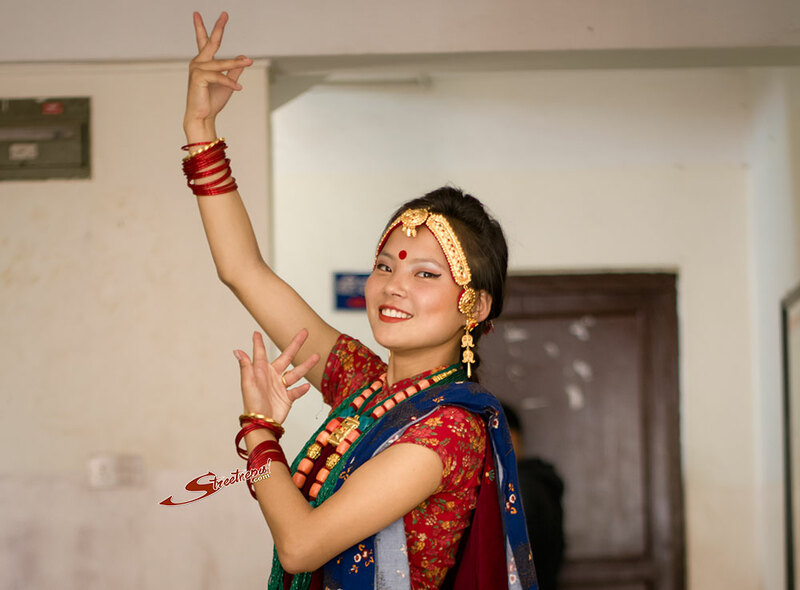 Miss gurung internationals talent round was held today. Mirga Trishna fashion House and char bhanjyang tamu samaj presents miss gurung international 2014 for the first time in nepal. 25 gurung girls were selected for the pageant. Then jury members filtered to 19 candidates. talent round was held today there by only 11 girls were selected. Finalist of miss gurung international will be selected on 17th of bhadra at Nachghar complex from 1 pm to 6 pm.